Bloor West Village is a popular neighbourhood for families, and it’s currently one of the hottest sections in Toronto for residential real estate. It's bordered by Runnymede to the east, Bloor Street West to the south, Jane Street to the west, and the Canadian Pacific Railway to the north. In addition to its sublime location, it is also considered one of the best shopping districts in the city, and it attracts Torontonians from across the entire GTA. 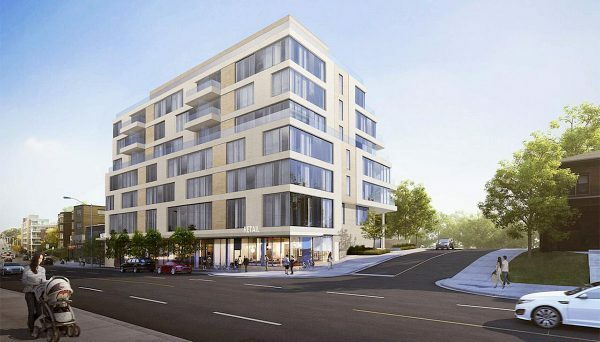 Most of the residents in the area live in detached houses, however, there is a growing number of locals who are living in condos due to the numerous developments that are appearing in the region. Detached homes accounted for 67% of sales last year, while semi-detached homes accounted for 29%. The neighbourhood's population is currently 9,632, and it's grown by 0.8% over the past year. The average age is 37 years old, and the average price of a freehold home is $1,216,444, where a semi-detached house is priced at $895,150 and a new condominium at $404,976. The household income average sits at $114,519 here. The average price in Bloor West Village over the past year has been $1,262,246, which is an increase of 22% over the same timeframe. 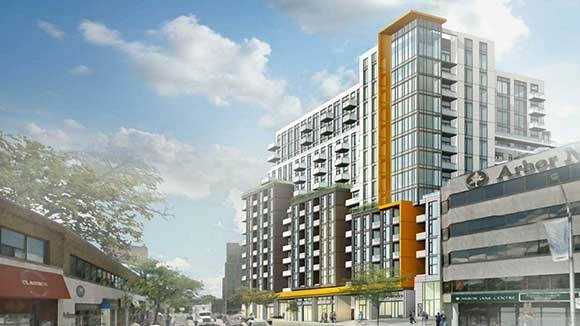 Living in Bloor West Village gives you the feeling of life in a village within the city. This paradisiacal juxtaposition between small town and urban core provides the best of both worlds - a sense of a tight knit community but with the urban amenities on which we've come to rely. Getting around with the TTC couldn't be easier. High Park, Runnymede and Jane are three subway stops stationed here, all of which are serviced by the Bloor/Danforth subway line. Numerous bus routes are also available. The Annette bus route ferries riders to Dupont Station, connecting residents to the Yonge/University subway line. Other bus routes flow along Bloor, Windermere, Runnymede and Jane Streets. For motorists, a ten minute ride along The Queensway, Queen Elizabeth Way, Lakeshore Boulevard, or the Gardiner Expressway will lead you in and out of the city with ease. You can also drive along Bloor Street if you prefer the scenic route. Several schools serve the community, and they are all within walking distance of each other. 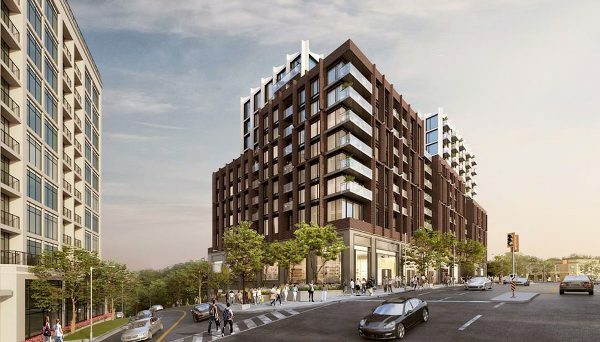 The neighbourhood also boasts over 400 restaurants, shops, grocery stores, and professional services, which work together to allow its residents to shop for anything they may need without ever having to leave their neighbourhood. Toronto's biggest and best known park is High Park, which is famous for its expansive green space. Its sprawling grounds stretch from Bloor Street all the way to The Queensway. Rennie Park is the spiritual little brother of High Park, and it is located just west of Grenadier Pond. Its main attraction is its outdoor hockey rink in the winter. This neighbourhood is undoubtedly one with tons of character and appeal. Its streets are lined with a variety of shops and restaurants, and they're still able to evoke feelings of old Toronto. The heritage and charm of this neighbourhood make investing here an unmissable opportunity.